For a cultural experience, a journey that offers sights full of history, colorful marketplaces, ancient cities, architectural ruins, and local cuisine; Turkey is one of the best places to start. It’s central location in Southeastern Europe and proximity to the Greek Islands, makes for a variety of itinerary choices in Turkish sailing holidays. 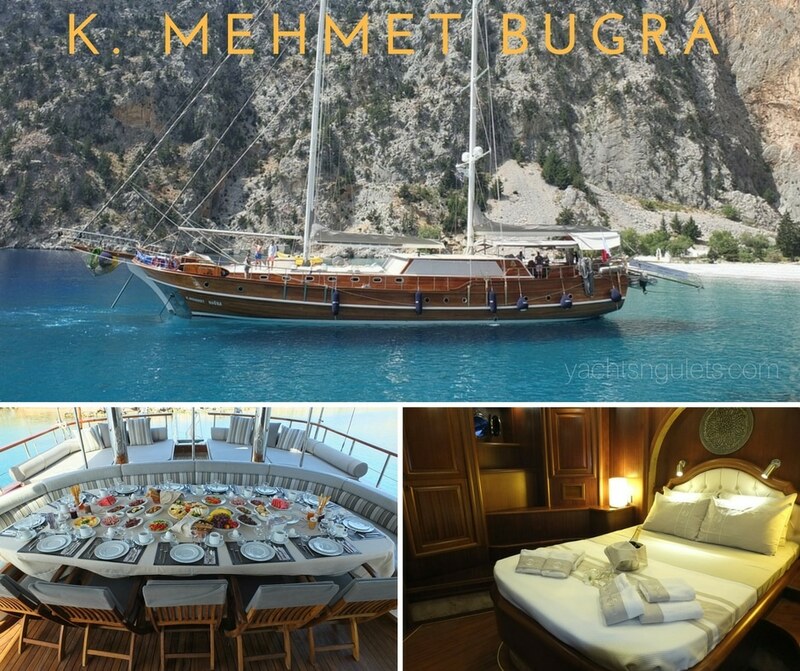 You can choose to go sailing on a skippered bareboat; both monohull or a catamaran charter; or really get into the spirit of the Turkish culture with classic gulet sailing holidays. There are many kinds of gulets available for travelers. While a small number of gulets do not sail, due to the fact that the owner has not equipped the masts as such; for the many out there, they are rigged with a sail or sails. This is a question that is most often not considered. 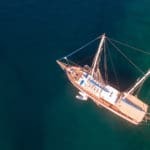 Many holidaymakers expect that all gulets offer full sailing holidays – full in the sense that there is continuous sailing during the one week gulet trip. 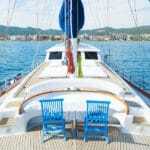 This particular point varies and depends on the luxury gulet you have decided to hire. It’s always a good question to ask your agent. 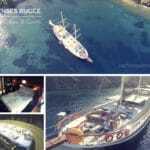 Otherwise the norm in gulet sailing holidays is 2 or possibly 3 days in one weeks’ time. 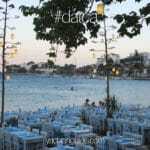 As the Greek Islands neighbor in short distances from the Turkish coastline, it is a popular destination route to take. Embarkation from Bodrum or Marmaris are the most ideal places to begin your blue voyage to the Greek islands. The most often choosen and quite popular destinations are located in the Dodecanese island group; namely, world re-known island of Rhodes, the peaceful island of Symi, and the island that rocks the nightlife, Kos. Between the three Greek island destinations, you have the opportunity to experience the many delightful faces of the culture. Should you br seeking pleasant and calming shores, Symi will greet you in the harbor with its many shades of pastel Greek houses that blanket the waterfront all the way to its hilltops. Contrasting this scene are the island of Kos and Rhodes, which are quite famous for their nightlife entertainment and shopping; as well as the ancient history and distinguishing Greek cuisine found within the waterfront restaurants, taverns and cafes. As a unique change from the standard holidaying experience, it might that visiting the most popular Greek Island destinations, on spectacular gulet sailing holidays from Turkey will give you the right scenes and freshness to enjoy this season.